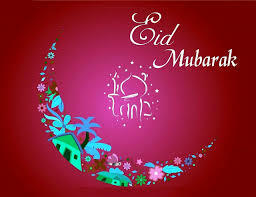 Eid Mubarak to all my readers!! Happy Bday to me and wish you all happy holidays! !